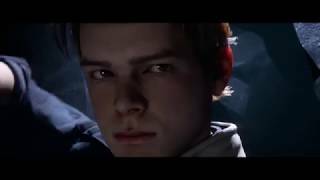 live from Star Wars Celebration Chicago - the first trailer for Star Wars: Jedi: Fallen Order by Electronic Arts ★★★★ ★★�.. The cast and crew showed the first trailer for Star Wars Episode IX: The Rise of Skywalker. Afterwards. 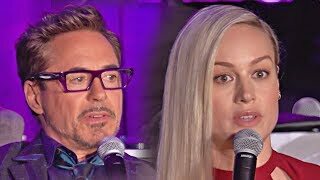 they talked about their experience. 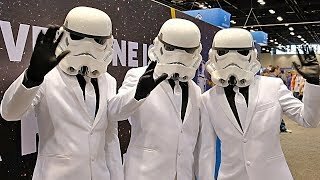 With: Dais..
check out this first trailer for Star Wars Episode IX: The Rise of Skywalker ★★★★ ★★★★ ★★★★ Get More Awes..
check this deep dive into Avengers: Endgame at the full international press conference with (from back left) Karen Gillan (Nebula), Paul Rudd (Scott..
first offical trailer for the JOKER movie with Joaquin Phoenix Put on a happy face. 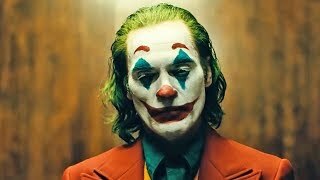 #JokerMovie – in cinemas October. 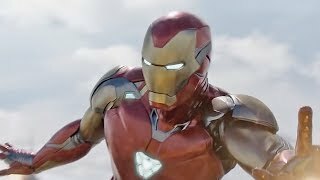 Warner Bros. Pictures’ “Jo..
check out this new featurette and the latest trailer for the upcoming Avengers 4: Endgame We’re the Avengers. 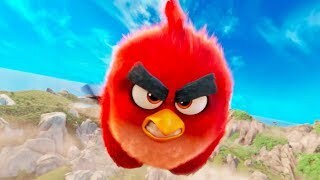 We’ve gotta finish this “It’s no..
check out this hillarious trailer for the Zombie spoof "The Dead Dont Die" THE DEAD DON’T DIE - the greatest zombie cast ever disassembled starring ..
see both trailer for The Angry Birds Movie 2 ! 🐦 + 🐷 = 😳🤯! 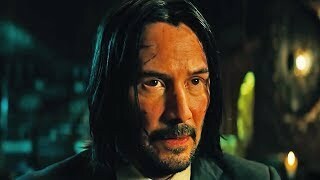 ENEMIES BECOME FRENEMIES in the new trailer for The #AngryBirdsMovie2, teaming ..
John Wick: Chapter 3 - Parabellum – In theaters May 17, 2019. 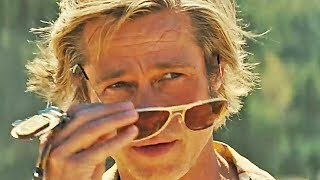 Starring Keanu Reeves, Halle Berry, Laurence Fishburne, Mark Dacascos, Asia Kate Dillo..
check out this first trailer for Once Upon A Time in Hollywood Leonardo DiCaprio. Brad Pitt. Margot Robbie. 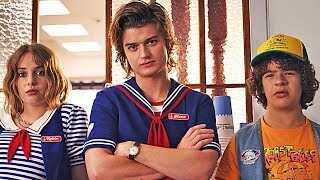 Experience a version of 1969 that could on..
Yeah, Stranger Things Season 3 is coming July 4th! 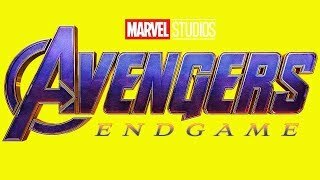 We also added the trailers for season 2 and 1, in case you forgot ;) One summer can change everythi..
check out this brand new trailer for Avengers 4: Endgame, in theaters in April 2019 The grave course of events set in motion by Thanos that wiped out .. The Empire Strips Back - A Star Wars Burlesque Show The Empire Strips Back... returns... again! 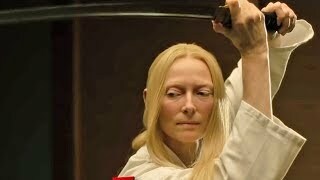 After a sold-out, critically acclaimed tour of the Uni.. The Final Season begins April 14 on HBO. 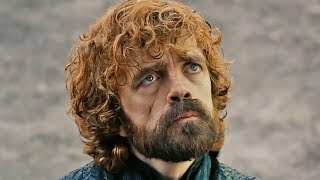 Unlike the first six seasons that each had ten episodes and the seventh that had seven episodes, the eighth s..